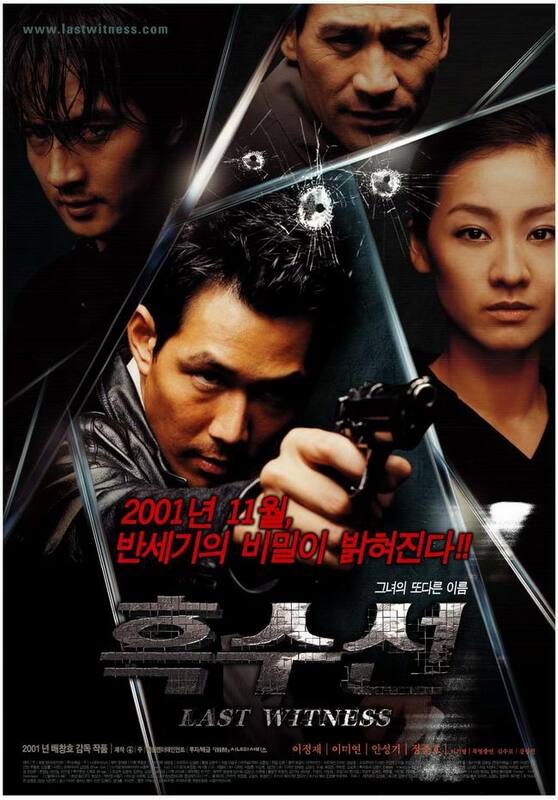 Based on a true story and a legendary Korean novel, this movie follows Detective Oh (superstar Lee Jung Jae) and his investigation into the mysterious murder of a North Korean. His investigation leads him to a diary, which was written by a nun who - along with her boyfriend - helped lead the escape of North Korean POWs held captive during the Korean War. Detective Oh eventually becomes emotionally involved with the case and pursues the writer of the diary and her long-lost boyfriend, hoping to crack the case and learn more about the story of the POWs.